ROME (Reuters) – Italy’s League is threatening to bring down the government over a graft scandal involving one of its senior politicians, coalition partner the 5-Star Movement said on Friday. 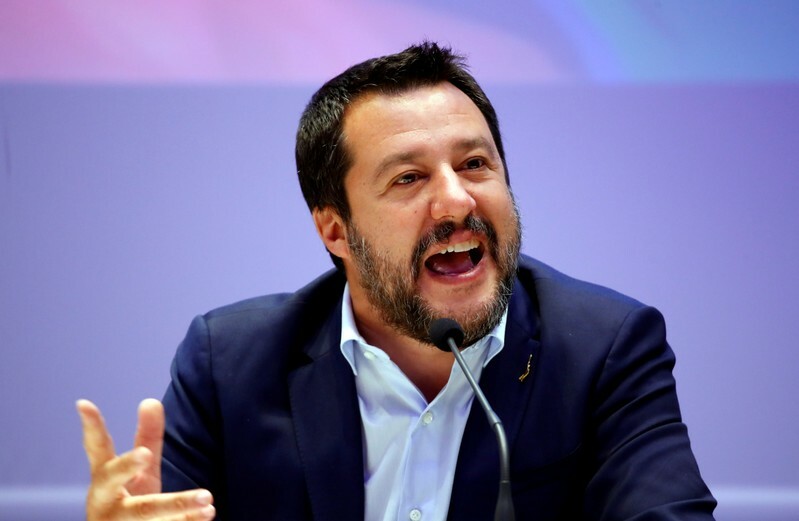 The accusation was swiftly rejected by League leader Matteo Salvini, but the harsh verbal spat underlined how relations between the two coalition allies have sharply deteriorated in the run-up to next month’s EU parliamentary election. The coalition was thrown into turmoil on Thursday when Armando Siri, an economic adviser to Salvini, was placed under official investigation for allegedly accepting bribes to promote the interests of renewable energy companies. Siri, who serves as an undersecretary in the transport ministry, has denied the accusations. But as soon as news of the judicial probe leaked, Transport Minister Danilo Toninelli, who is a 5-Star member, stripped him of his government responsibilities until further notice. 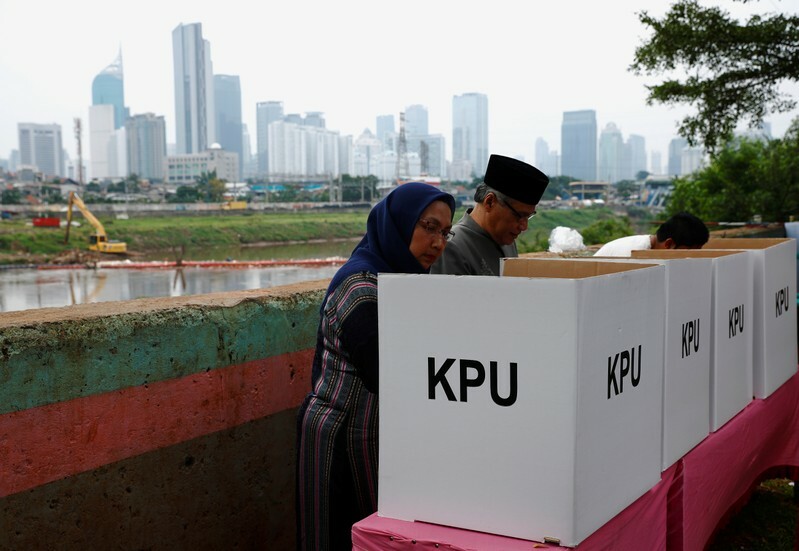 The unilateral move angered the League and led to furious recriminations between the two coalition partners, who formed a surprise government alliance last May after an inconclusive national election. 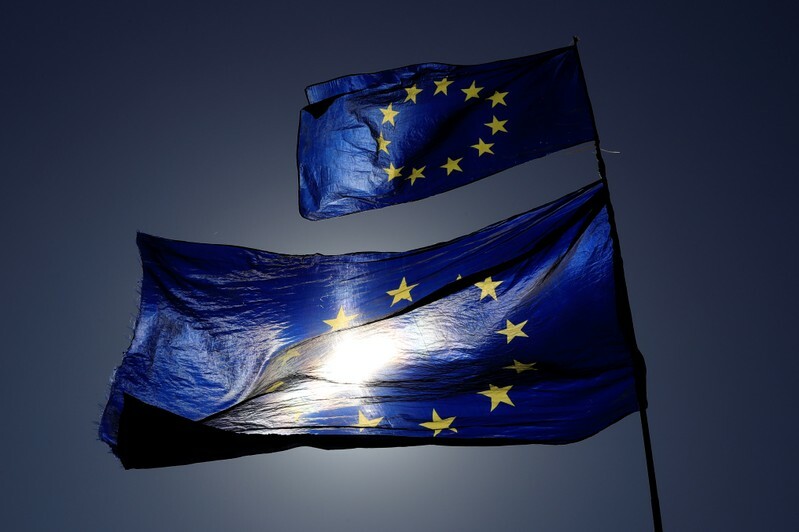 “…Even today the League is threatening to bring down the government … I’m really stunned,” 5-Star leader Luigi Di Maio said on Facebook, accusing his government ally of acting irresponsibly. In comments that looked certain to further inflame tensions, Di Maio said his party had seen Siri in the past trying to introduce measures that were “a bit controversial”. “We remember them. When they landed on our desk they seemed strange and we stopped them. … Without us, who knows what would have happened,” Di Maio wrote, without giving any details. Siri made no immediate comment, but Salvini responded with a brief statement. 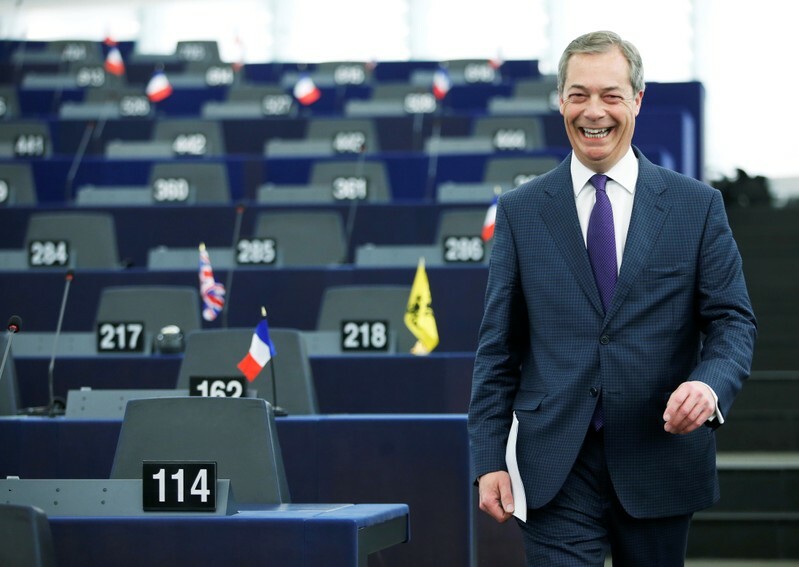 “The League wants to govern well and for a long time in the interests of Italians. Thoughts of a government crisis can only to be found in Di Maio’s head,” he said. The original legislation would have effectively barred 74-year-old Museveni from standing in the next elections due in 2021.Opponents of Museveni, including lawmakers and individual opposition activists, mounted a legal challenge to the amendment first in the constitutional court which rejected their petition. Sen. Joe Manchin, D-W.Va., said the report by special counsel Robert Mueller has made at least one clear conclusion: Russia has and will continue to meddle in U.S. elections. Manchin, in a statement released by his office, said he has not had an opportunity to read the report yet, but he maintained Russia’s election interference is obvious. KHARTOUM (Reuters) – Deposed ex-Sudanese President Omar al-Bashir has been moved to Khartoum’s grim high-security Kobar prison from the presidential residence, family sources said on Wednesday, and transitional military rulers announced steps to crack down on corruption. 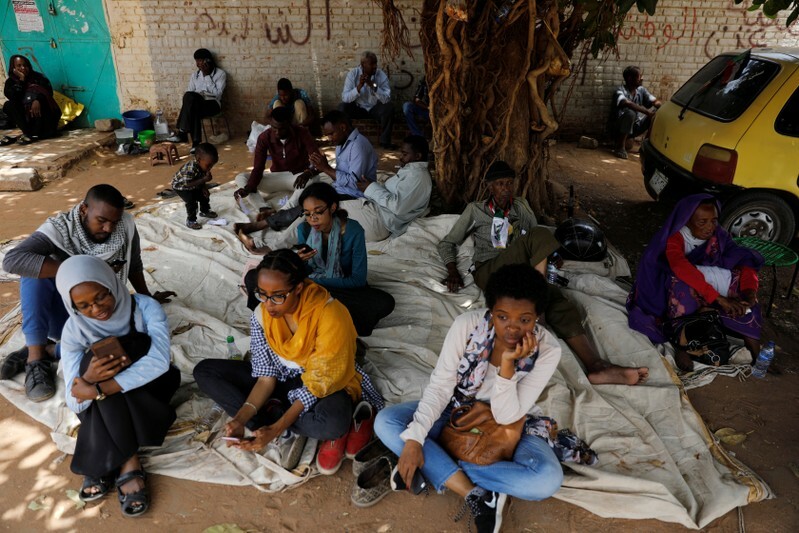 Sudan’s military ousted Bashir after weeks of mass protests that climaxed in a sit-in outside the Defense Ministry compound. 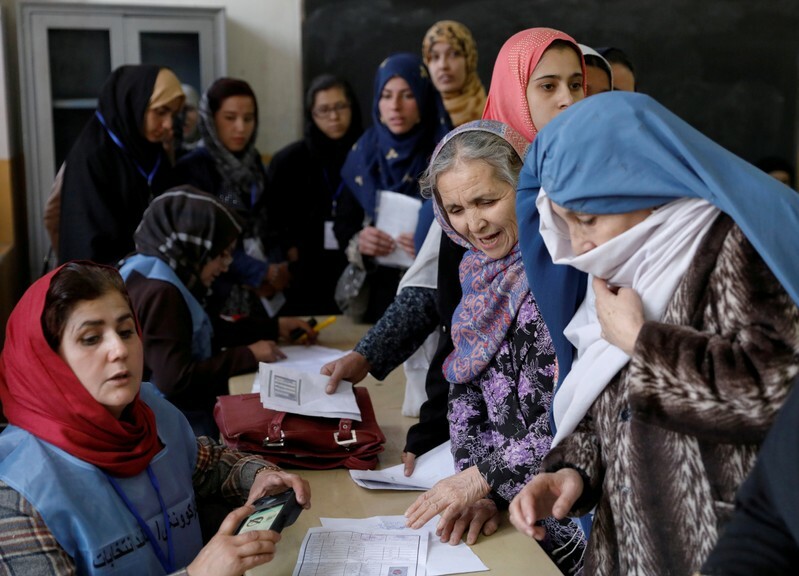 Protests are continuing and their leaders say the unrest will not cease until the ruling Transitional Military Council (TMC) hands power to a civilian-led authority ahead of elections. In initial moves to tackle graft, the TMC ordered the central bank to review financial transfers since April 1 and to seize “suspect” funds, state news agency SUNA said on Wednesday. 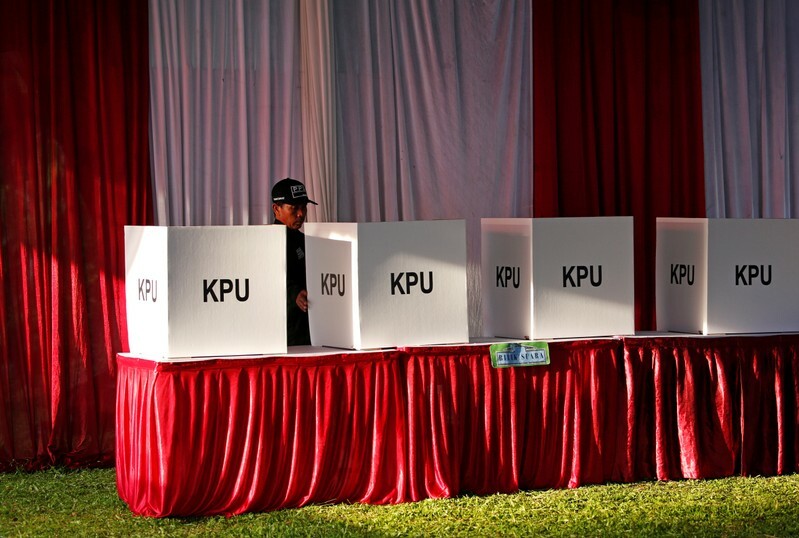 Bashir, 75, had been detained under heavy guard in the presidential residence inside the compound that also houses the Defense Ministry, before being transferred to Kobar prison late on Tuesday, the family sources said. He was being held in solitary confinement at Kobar, a prison source said. Uganda will consider offering asylum to Bashir despite his decade-old indictment by the International Criminal Court, Uganda’s state minister for foreign affairs, Okello Oryem, told Reuters. But Oryem said Bashir had yet to make any contact with Kampala. 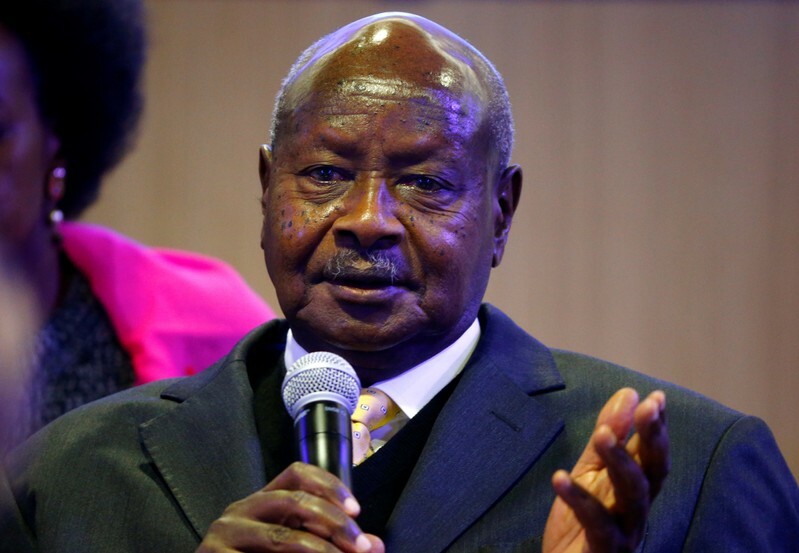 Ugandan President Yoweri Museveni has in the past criticized the ICC, calling it a tool of Western justice against Africans. “Sudan must take urgent steps to rebuild its justice sector but, in the meantime, the only way victims of his alleged crimes will see progress towards justice are if Bashir faces a fair trial at the ICC,” Nyanyuki said in an Amnesty statement. The Taliban have maintained their rejection of formal talks with the government, which they dismiss as a “puppet” regime controlled by the United States.